Upon submitting the order form, you will receive a confirmation email. 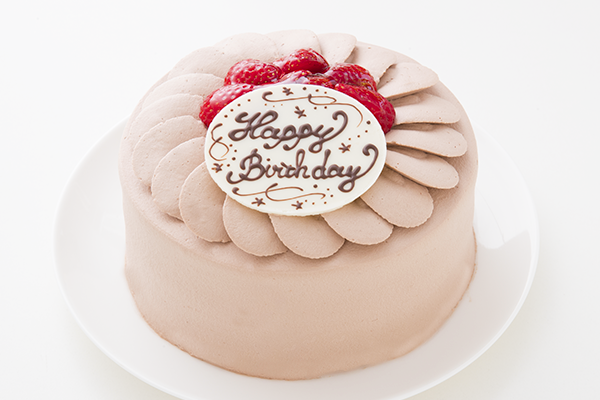 In the case you did not receive it, please contact us at Cake.jp. Also, should you have any questions regarding e.g. the size of the cakes or allergy conditions, please feel free to reach us as well. Our contact details are just below. Each cake has a different delivery date. Do place your orders early. 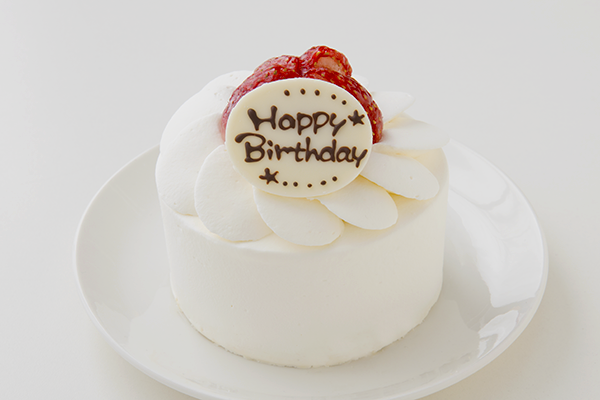 Once past the deadline, please contact us support@cake.jp . Modifying or canceling your order is possible only if the production of the item has not yet started. However, for certain types of items such as made-to-order cakes, please understand that we still may not be able to satisfy your request. How about your favorite pictures or images directly printed on your cake? We use special printer that enables printing directly on the cake and the quality of the pictures are still amazing. Only the whipped cream made in Hokkaido is used and it is never over-sweeten. The original whipped cream is mixed with 3 different kinds of whipped creams and the texture is amazing. No emulsifier is added and the sponge is freshly baked daily! This makes it perfect combination with the whipped cream. 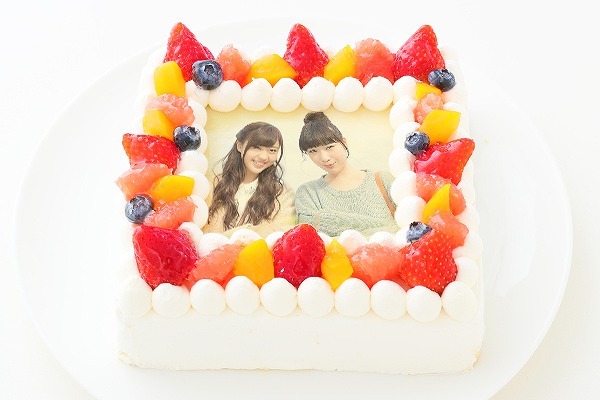 Fruit will add extra elegance with its natural color to the picture cake. Let's start celebration with fun and great taste. Ready to pick your favorite photo and print it in your cake to celebrate? Our advanced printing press makes it possible to print directly on the cake surface preserving high quality image. Whipping cream is 100% organic and no over-sweeten. Plenty of fruits are used for decoration. Let's have fun and celebrate! 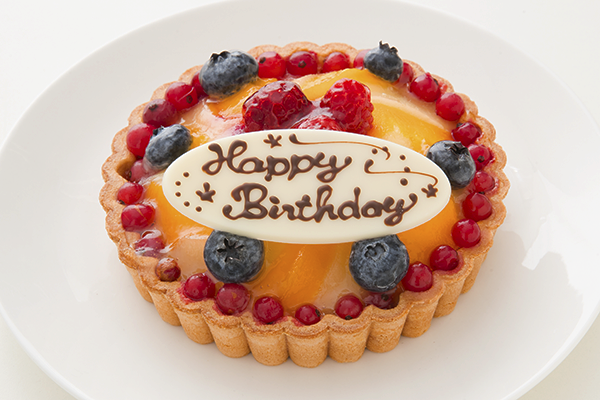 A lot of fruits are used to decorate this amazing tart made with custard whipped cream and almond cream. strawberry shortcake with a lot of chocolate whipped cream! Fresh strawberries are used in between the sponges and on top of the cake for decoration. Very popular among.. pretty much every generation! 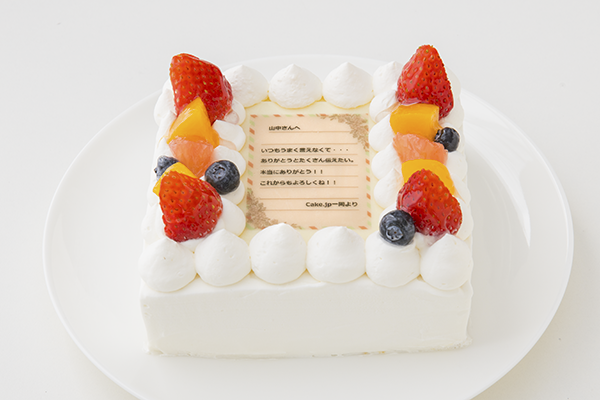 Would you like to reward somebody with not just the piece of paper but the actual thanks-letter on top of the sweet cake? We use the prime strawberry locally grown in Japan called "Tochi-Otome" and finish with Ganache with rich chocolate. The sweetness and sourness from the strawberries collaborating with the flavor of the rich chocolate results the amazing taste of the cake. 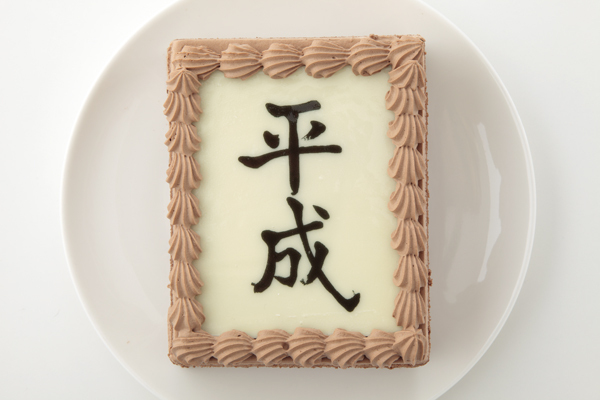 Would you like to send important messages through cake, such as love, thanks, or celebrating message? Letter cake can describe your feeling in detail and can be used for very romantic and adultery occasions. 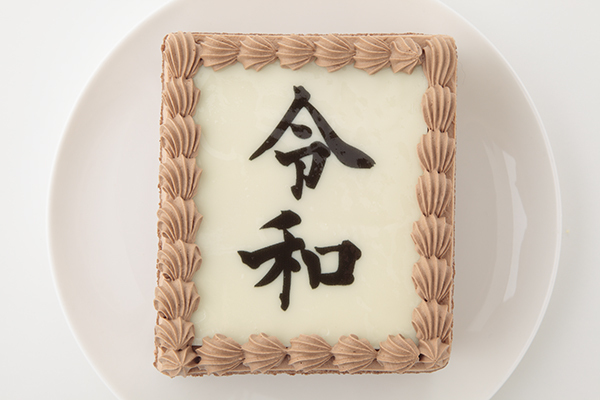 Send your appreciation to somebody you care through a letter on the cake? 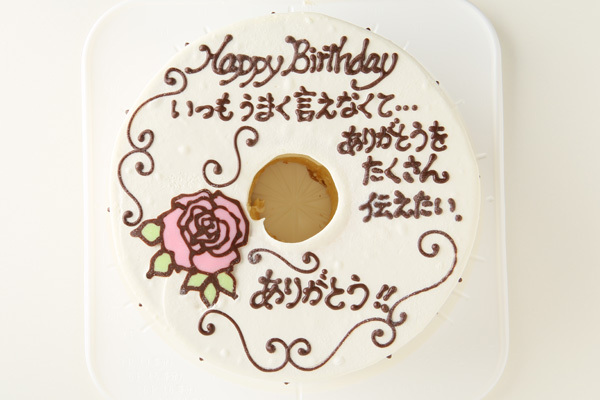 Your message will be written directly on the cake. It could contain up to 60 letters. 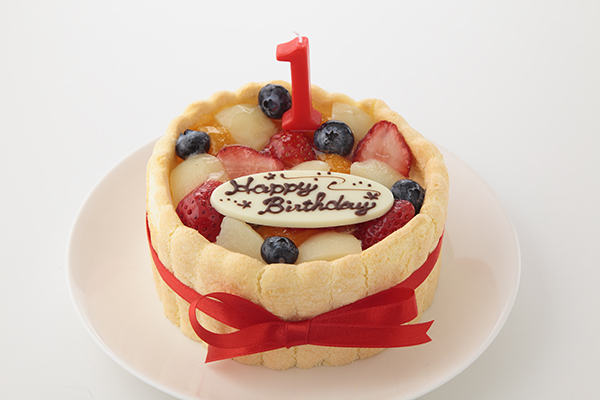 It is made with soy milk cream with less sweet so 1 year old can safely enjoy it. For those who would like to try different cakes, we put 4 different kinds of cakes in one set. Please enjoy the great taste from each outstanding cake. Our product line is designed and operated without using any product that contain egg, milk and flour. All of our products are 100% free from egg, milk and flour. *These products don’t contain egg, milk and flour and don’t mean they are allergy-free. . Please don’t consume these products if you are not sure what ingredients you are allergic to. If you have allergy condition, we recommend you consult with your doctor before ordering these products..
Professional designers will pick the appropriate set of flowers of their choice. 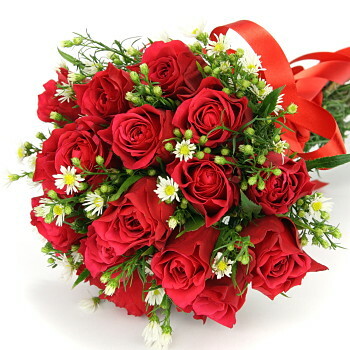 They will select flowers carefully depending on the occasions. Nominated for No. 1 gift choice in Rakuten market! The bouquet will be hand-picked and designed by professional designer with a lot of seasonal flowers. Your original message will be written on the gorgeous looking wine. Please select option for special box if you prefer putting your wine in the upscale box (sold separately: 1000 yen) in addition to the standard wrapping. Your message will be written on the bottle of the rose, Montebello, cute in pink. Please select option for special box if you prefer putting your beer bottle in the upscale box (sold separately: 1000 yen) in addition to the standard wrapping. This beer was invented by the beer factory in Barcelona after its partnership with owner of El bucci and team of Somurie. With the concept of "Beer for celebrities", it becomes most luxury beer with fruity taste and sensitivity. One-and-only Gift of alcohol in the world for your special occasion. Sake maker established in 1623 is proudly presenting this sake with hint of shredded gold paper, making this sake gorgeous and best gift. If you like the special packaging option on top of the standard packaging , please choose the option for 1000yen more.